The Detroit Police Department has had a frequently troubled past, particularly in regard to the way it treated African-Americans. 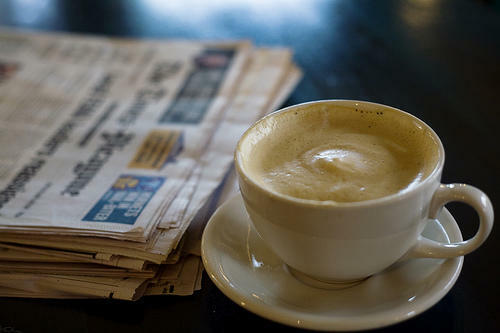 Bridge Magazine​'s Bill McGraw is one of the reporters working with the Detroit Journalism Cooperative. His story in Bridge is an extensive look at Detroit's police department and its chief. Detroit police chief James Craig said the casualties following the terrorist attacks in Paris — resulting in more than 100 deaths — would not have occurred had the citizens been armed. "A lot of Detroiters have (concealed pistol licenses), and the same rules apply to terrorists as they do to some gun-toting thug," Chief James Craig told The Detroit News. 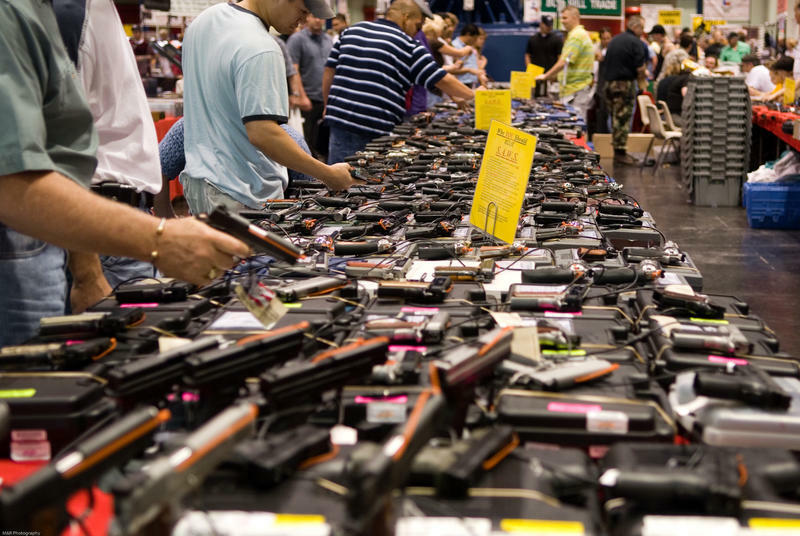 "If you're a terrorist, or a carjacker, you want unarmed citizens." 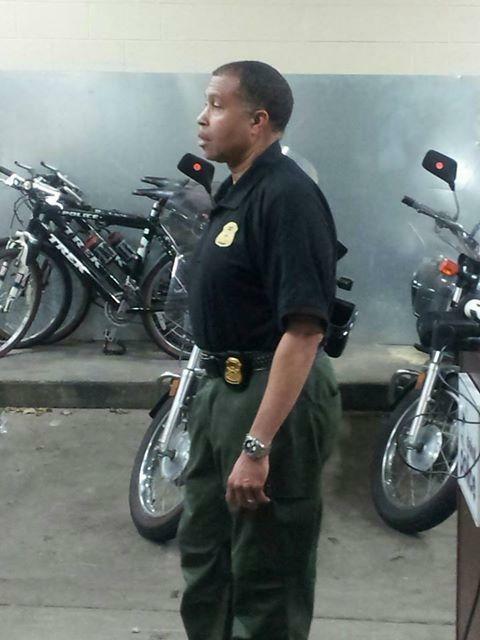 Detroit's police chief will keep his job for at least another two years. James Craig was hired by Kevyn Orr, the state-appointed emergency manager who took the city through bankruptcy. Mayor Mike Duggan says it turned out to be a good choice, and he wants Craig to stick around. 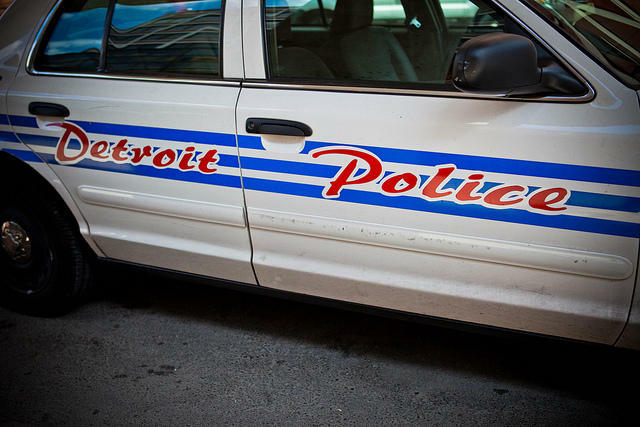 DETROIT (AP) - Detroit's police chief says his department needs stun guns, especially after an officer was attacked with a razor blade. Chief James Craig tells The Detroit News that he's talked to the mayor about purchasing Tasers. He acknowledges they're controversial and is open to a public discussion about their use. 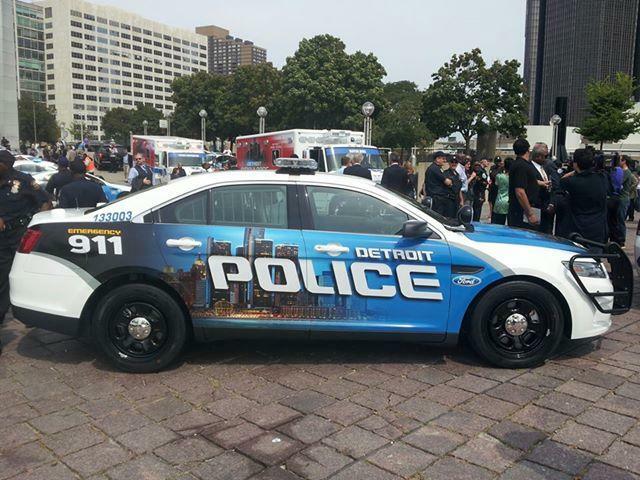 DETROIT – Detroit's police chief says a death threat against him on a social media site shows that his department's crackdown on drug trafficking is cutting into the profits of criminals. James Craig held a news conference Sunday to discuss the threat uncovered Friday. He declines to say where the threat was posted but says it included a photo of a handgun. The police chief says his department has conducted five large-scale drug sweeps since July as well as an average of 35 drug house raids each week. 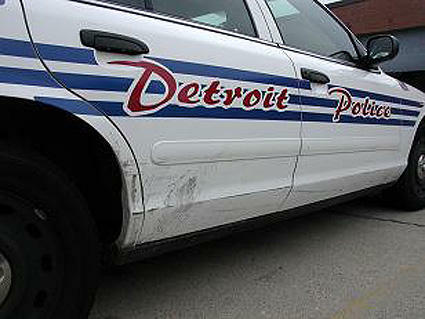 DETROIT (AP) - Chief James Craig has placed a 10-percent drop in overall crime, 5-minute response time for priority calls to 911 and more solved homicides among this year's goals for Detroit's police force. Craig released his 2014 Plan of Action on Thursday and is making it available to residents on the city's website. The department also will hire 150 new officers by mid-year and deploy detectives in each of the city's 12 police precincts. 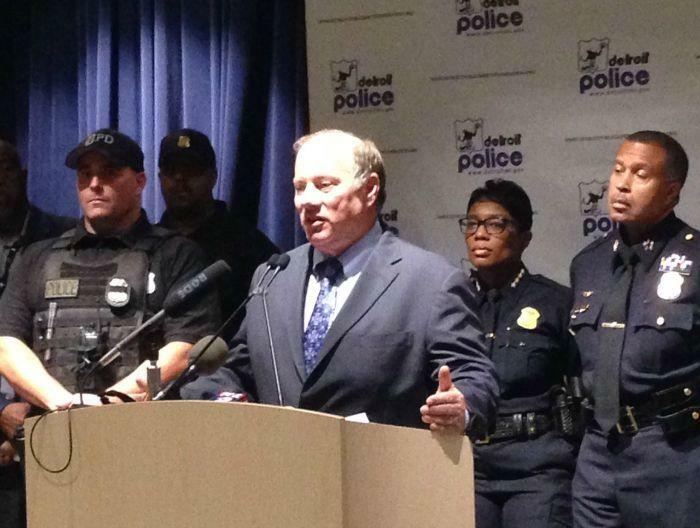 Detroit Police Chief James Craig intends to introduce a large departmental reorganization, reports Michigan Radio’s Sara Cwiek. 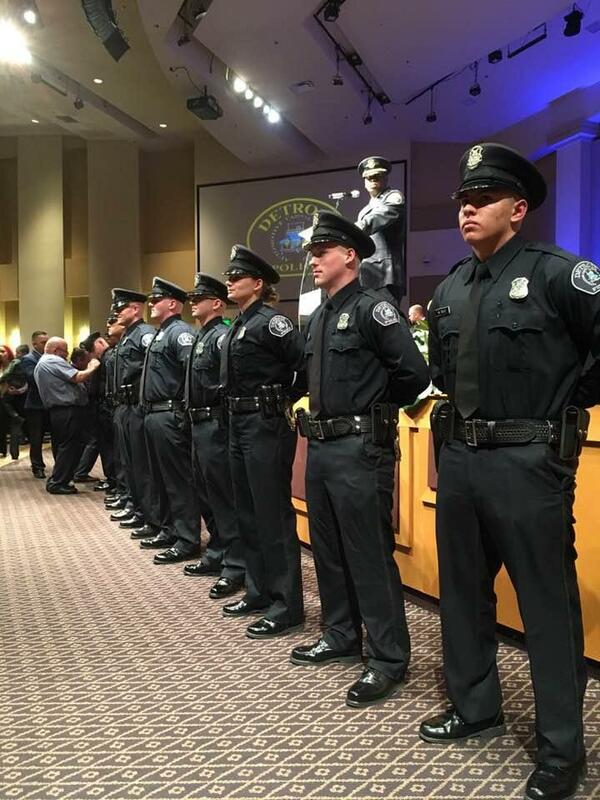 Craig announced last week that he will restore a version of the department’s gang squad. 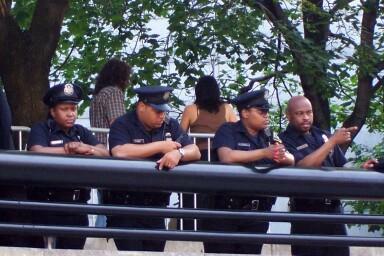 Many administrative jobs will be filled by civilians so that more officers can return to field work. According to a new Center for Disease Control study fewer Michigan children qualify as obese. Michigan Radio’s Steve Carmody reports that the obesity rate among low-income preschool children dropped from 13.9% in 2008 to 13.2% in 2011. Michigan ranks fifth in the nation for obesity rates. The Michigan Supreme Court has ordered that four children be returned to their foster family, reports Michigan Radio’s Rick Pluta. Custody was awarded to their grandmother last year by the Michigan Court of Appeals because state law gives automatic preference to relatives when parental rights are terminated. The Supreme Court said that the children should be returned to the foster family until it makes a decision whether to hear the appeal. “We will get this done,” James Craig, Detroit’s new police chief, told officers at the 10th precinct during roll call Monday. State lawmakers have formed a special committee to debate the merits of the Common Core Standards Initiative. 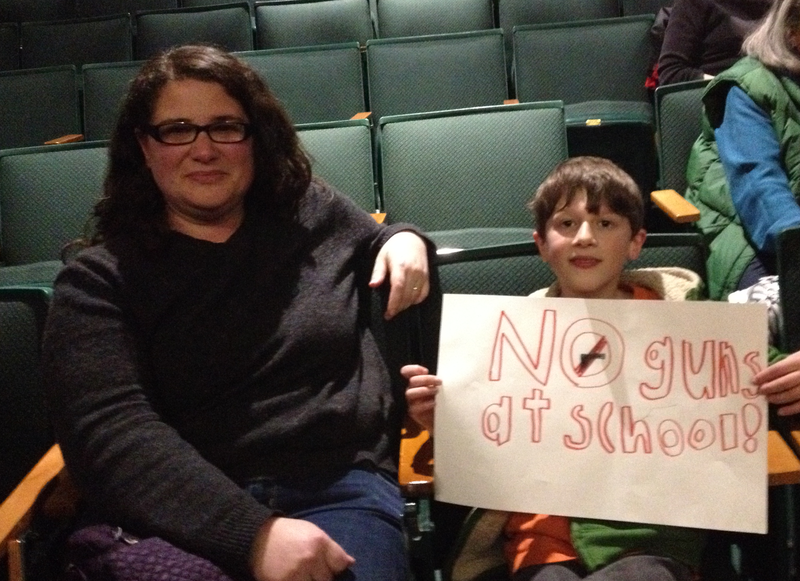 The state Legislature blocked the state from implementing the school standards last month. Lawmakers said they needed more time to review Common Core before letting it take full effect in Michigan. 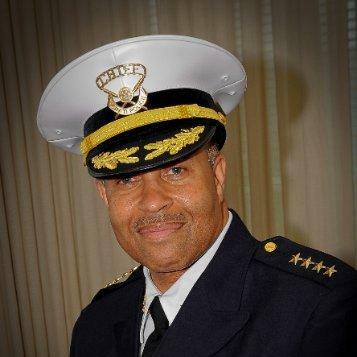 Detroit’s new police chief, James Craig, will report to work for the first time today. Craig, a native Detroiter, returns to the city from Cincinnati where he was named police chief in 2011. Craig said some of his top goals include raising department morale and putting more civilians in positions that had been held by officers. State labor officials say a quarter of Michigan teens who want a job can’t find one this summer. State and local officials say limits on federal grants intended to promote youth employment are partly to blame. “Michael Finney, president of the Michigan Economic Development Corporation, says he would like to do more to improve the teen job picture in cities like Detroit, Flint, Pontiac, and Saginaw as a way to reduce crime,” Michigan Radio’s Steve Carmody reports. Don't know much about Detroit's new Chief of Police? Read this. Detroit emergency manager Kevyn Orr named former Cincinnati Police Chief James Craig as Detroit's new Chief of Police. The new police chief of Michigan's largest city says he's committed to reducing violence and making the Detroit Police Department a premier police agency. This announcement followed the plan that Orr outlined in his 45-day report on Detroit's economic status.